Our team here at Springhaven obtain a wealth of experience and have gained high recognition for producing quality work in relation to listed buildings and would be more than happy to assist with conversion works and sensitive projects. Our comprehensive and thorough approach can be tailored to your exact requirements and budget. 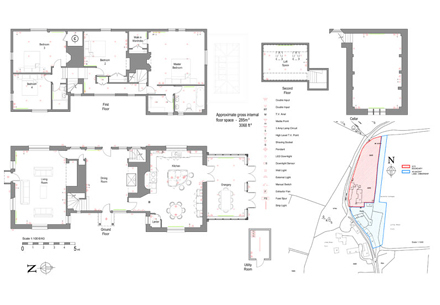 Our services can include initial feasibility studies and planning applications, detailed drawing packages for building regulations and construction, through to design and build. Once more, we are happy to provide expert advice on the level of involvement your project may require from our initial consultation. Translating your vision into reality. 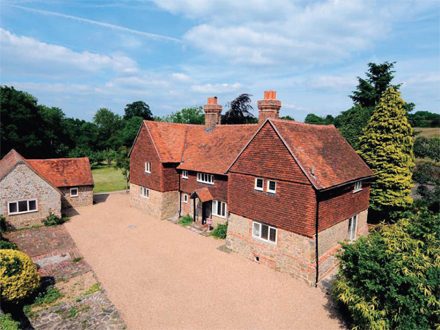 Based in West Sussex and built up of a team of highly skilled developers, surveyors and engineers that specialise in planning, design and project management, Boher Architecture are dedicated to ensuring you have the perfect design and build whatever the project. From start to finish we work together with our clients keeping your visions and aspirations at the forefront of our minds throughout the entire process. Our team of talented individuals are each able to draw on a broad range of experiences allowing us to operate easily within any frame of reference, whether a simple extension, new build or an imaginative architectural concept.